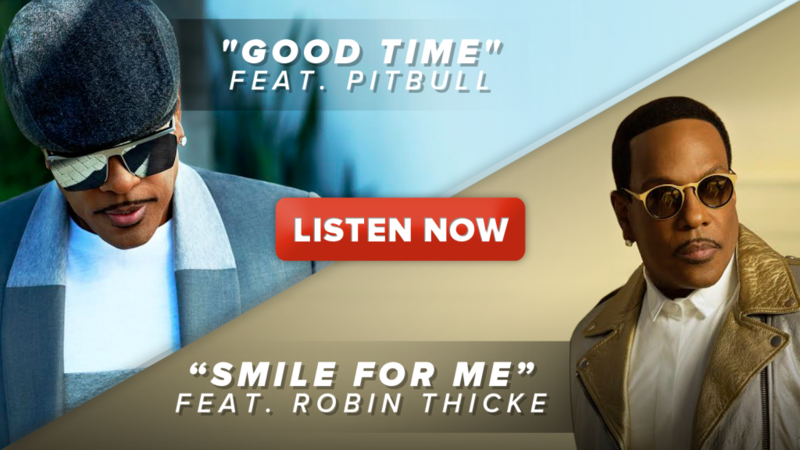 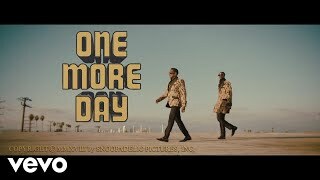 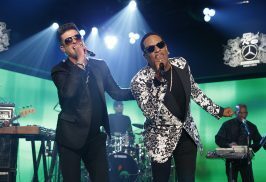 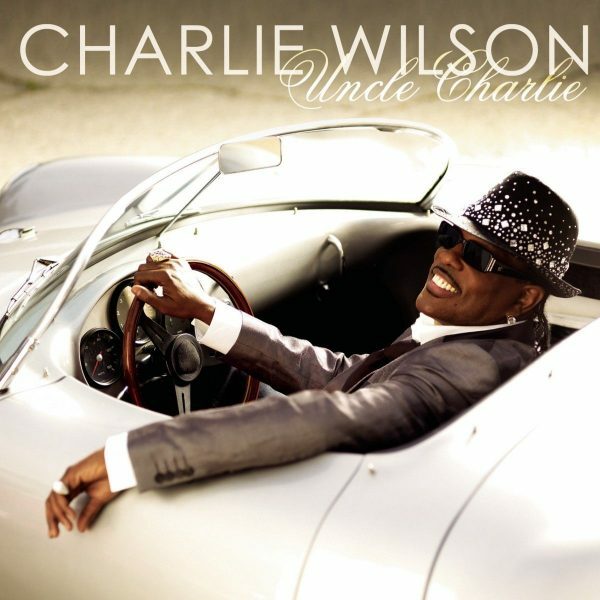 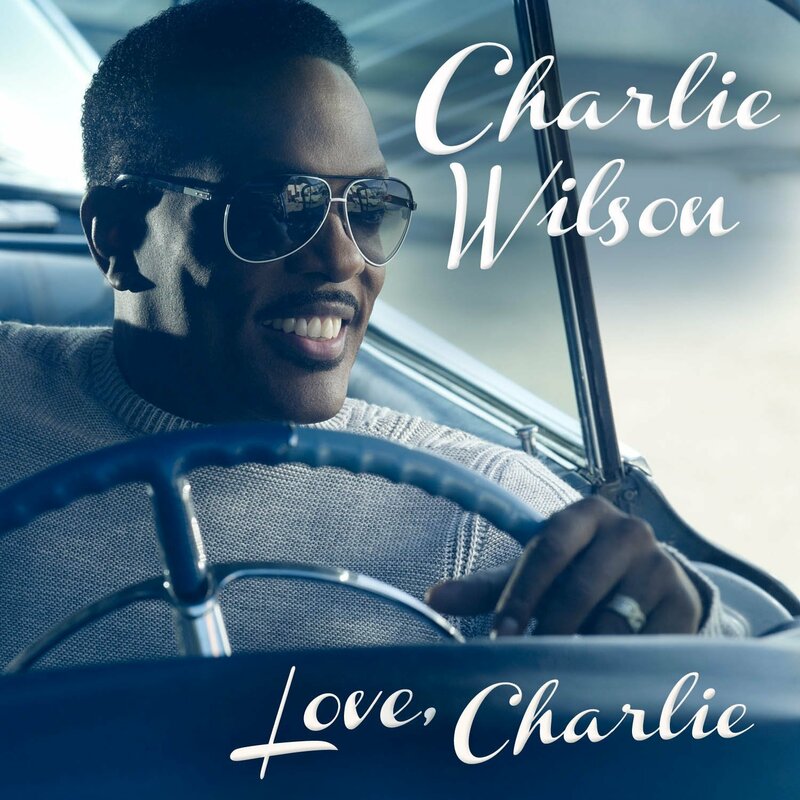 Charlie Wilson Performs on Jimmy Kimmel Live with Special Guest Robin Thicke! 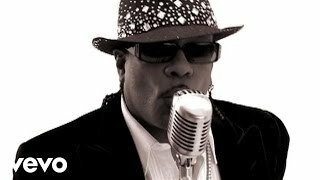 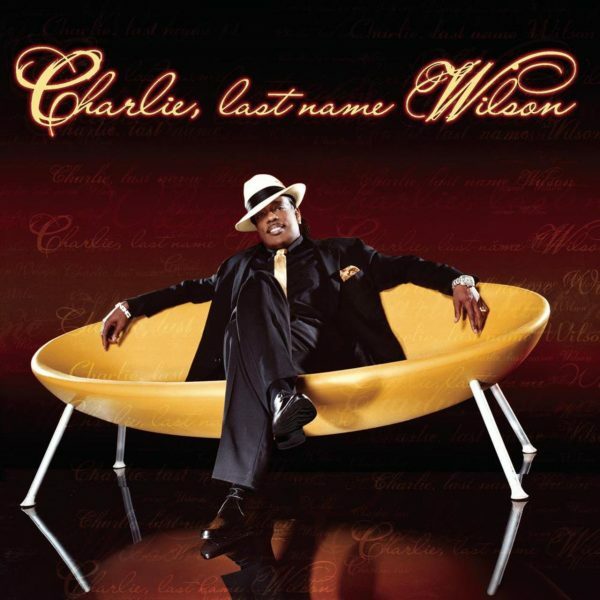 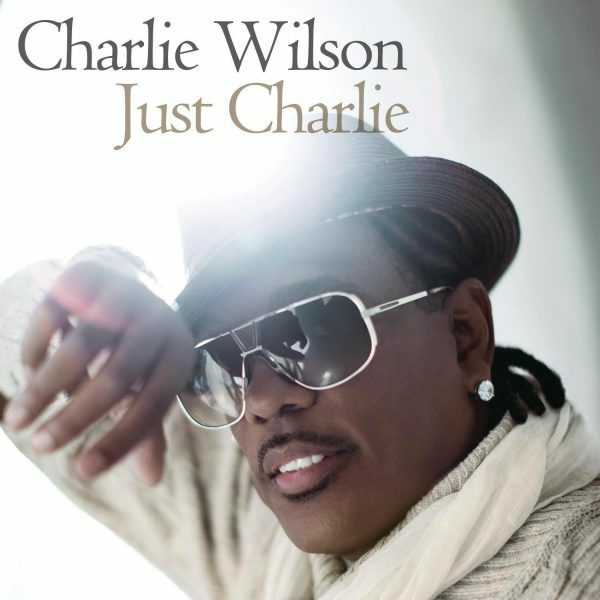 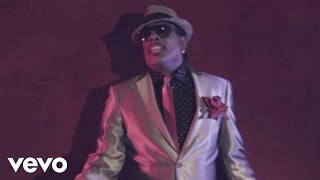 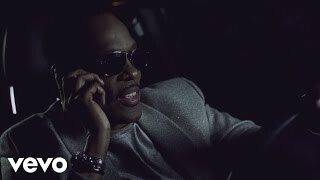 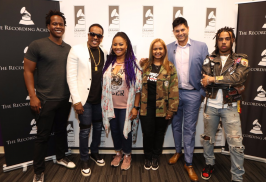 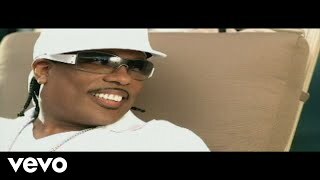 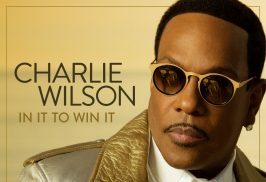 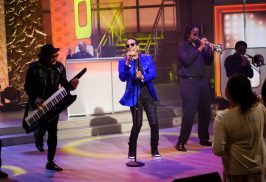 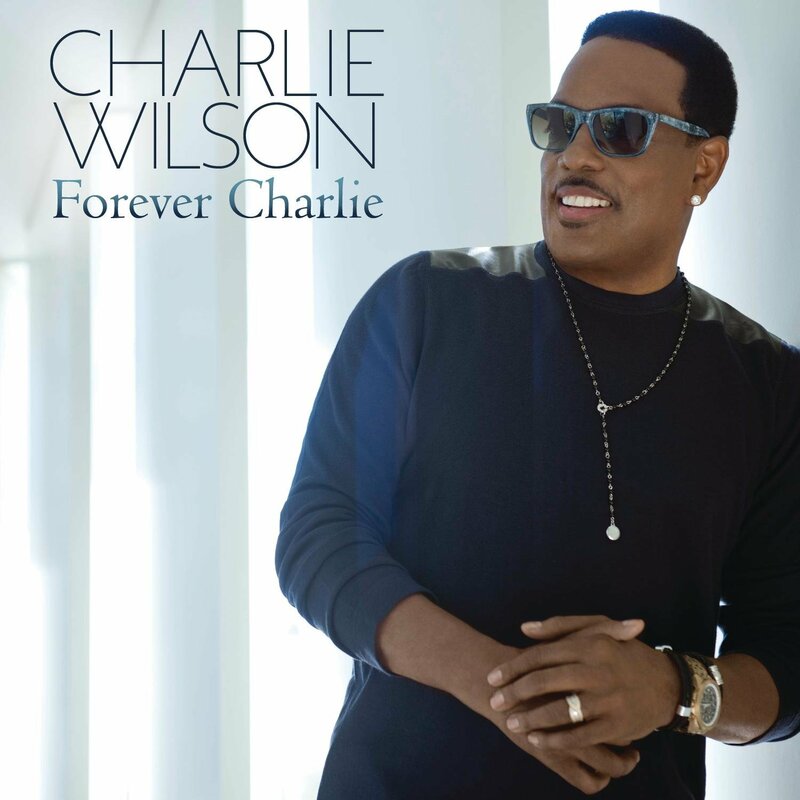 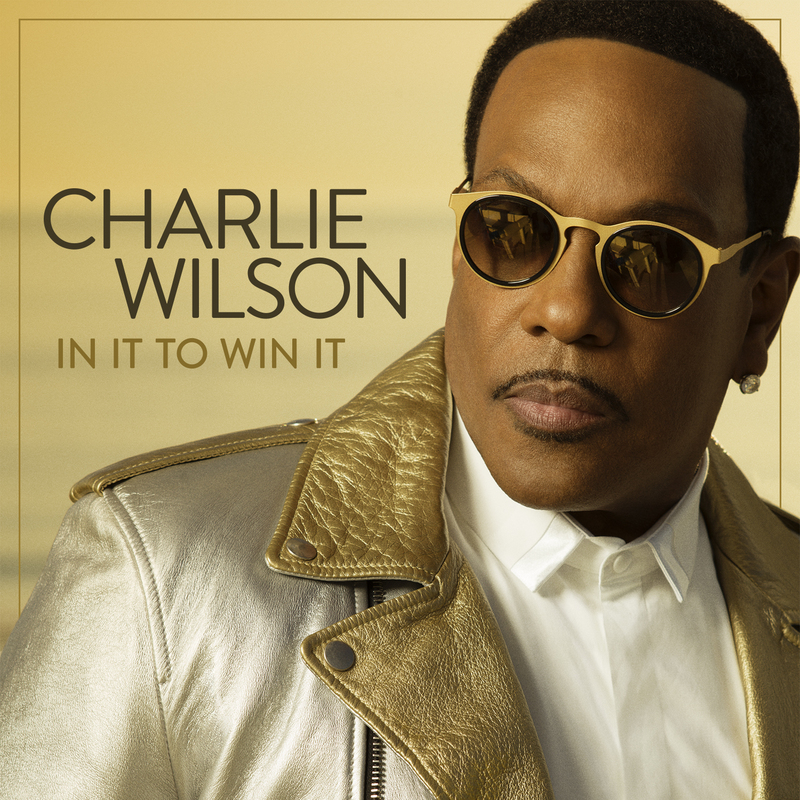 Charlie Wilson Performs “Good Time” with Teddy Riley on The Talk! 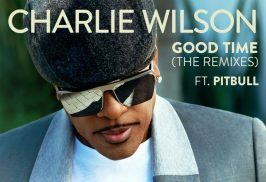 Good Time (The Remixes) album is released! 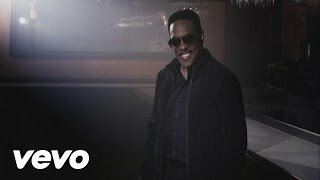 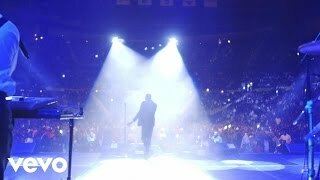 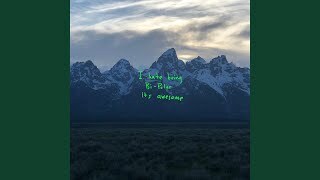 Official “I’m Blessed” Music Video Premieres on People.com!